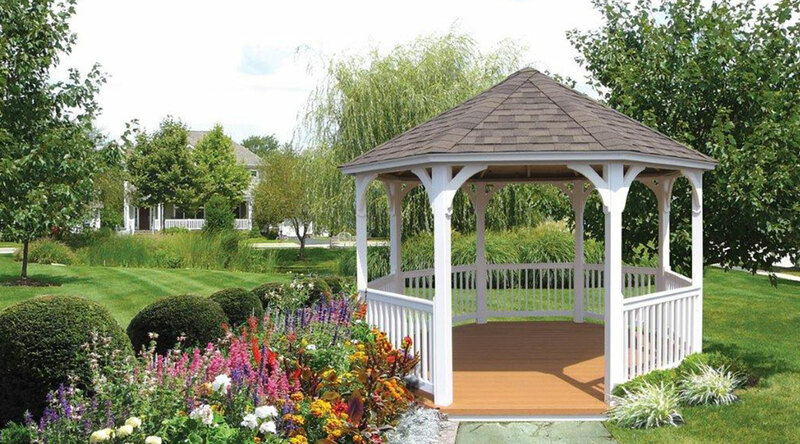 Gazebo prices vary based on size and material. 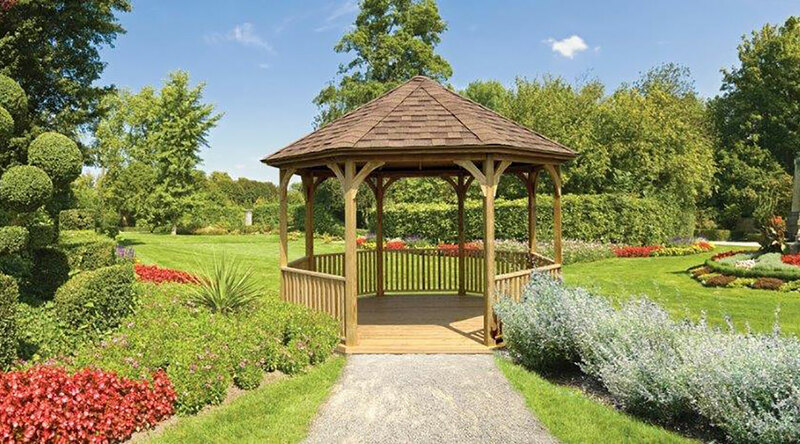 Our budget-friendly gazebos are quality no-frills gazebo comes in the most popular style and sizes. You can choose from pressure-treated wood or maintenance-free vinyl. And have the option to add screens and wood sealer for an additional charge.